Sports 5 releases free live stream video on their official YouTube account. You can now watch the Semifinals Game 3: Alaska vs San Miguel in PBA Commissioner’s Cup 2018. 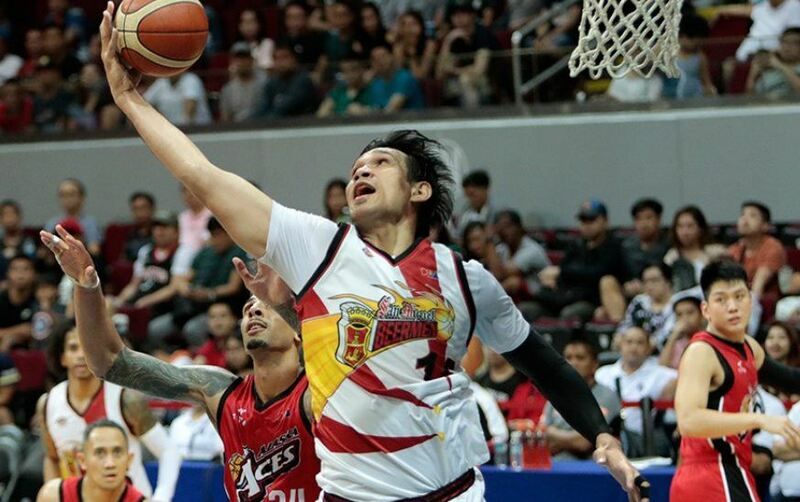 San Miguel SMB leads series, 2-0. The highly anticipated game will held at the Ynares, Antipolo.